RYAN ROBINSON LOVES YOUR FACE: Space Invader! 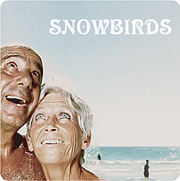 Look what just arrived down the block from the studio! 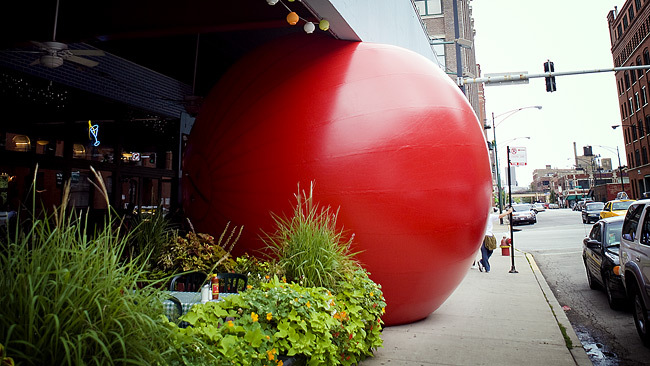 Kurt Perschke's RedBall Project has taken over Wishbone's outdoor patio! 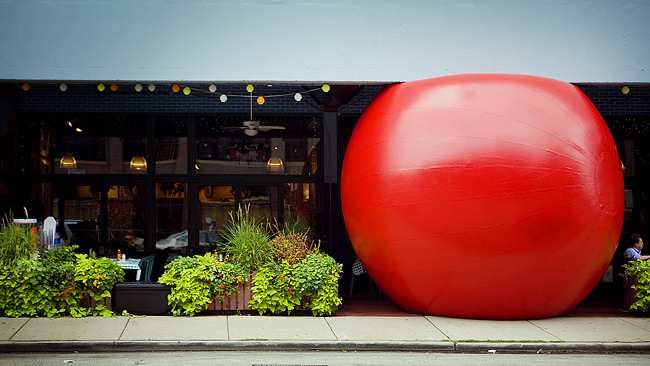 Look for this fun and whimsical project throughout the city! It will be popping up in the most random places.